Amalapuram is a town, municipality and revenue division in East Godavari district in the state of Andhra Pradesh, India. 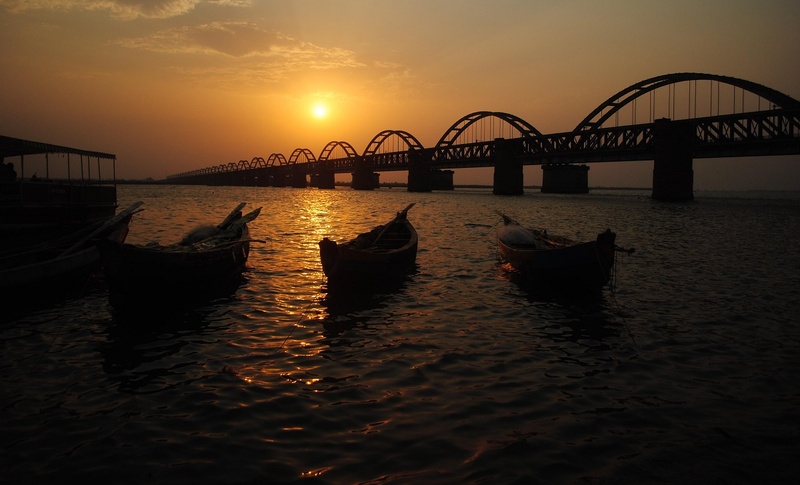 It is at the head of the Konaseema delta, the triangle formed by the waters of the Godavari River. It is 60 km from Rajahmundry city and 35Km from Kakinada City. The delta's black cotton soil is very fertile and crops including coconut and rice are grown in it. Kakinada and Rajahmundry are towns close to Amalapuram. It is third biggest in East godavari After Kakinada and Rajahmundry cities. It is the Lok Sabha Constituency in which the former Speaker Ganti Mohana Chandra Balayogi was elected. Amalapuram has temples to Venkateswara, Subrahmanyeswara and Chandramouleeswara. The town is known for Vedic culture.